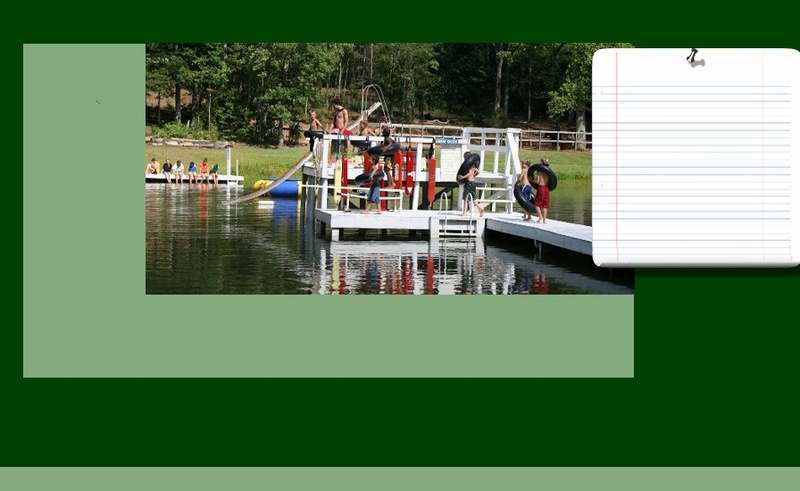 Making Group Events Special for over Thirty Years! As you sit inside on cold winter days please keep us in mind as you plan for your spring retreats. Our staff look forward to working with you to make it one you will always remember! 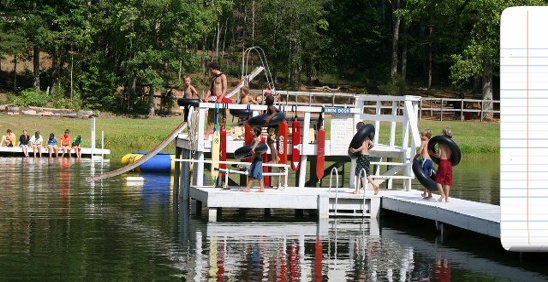 On sixty acres surrounded by national forest Camp Chatuga is located in the Blue Ridge Mountains near the Chatooga River. 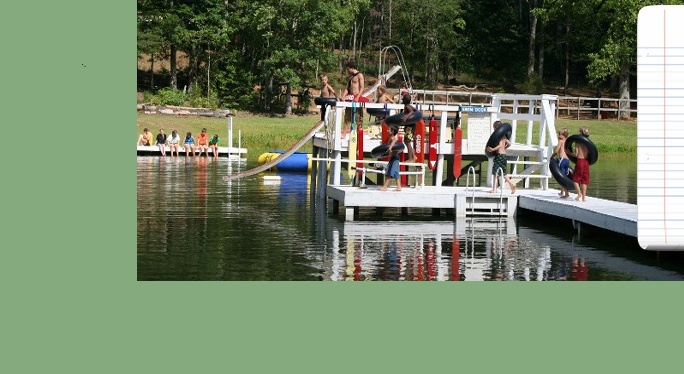 We are less than a three hour drive from Atlanta GA, Charlotte NC, or Columbia SC and only about an hour from Greenville SC. 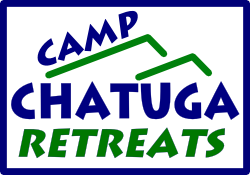 At Chatuga we believe it's more than just food and lodging. Our staff will work with you and your leaders to make your event something that you will remember for the rest of your lives. From that extra hot biscuit delivered to your table at breakfast till the campfire under the stars at the end of the day we want you to feel like you are family when you stay with us!